As we are moving closer to the Asteroid Day live broadcast on June 30th, we will release more and more detailed information about the day’s programme. We start today with an update on our friends from ESA, JAXA and NASA – the European, Japanese, and American space agencies. Don’t forget to add the day’s programme to your calendar! 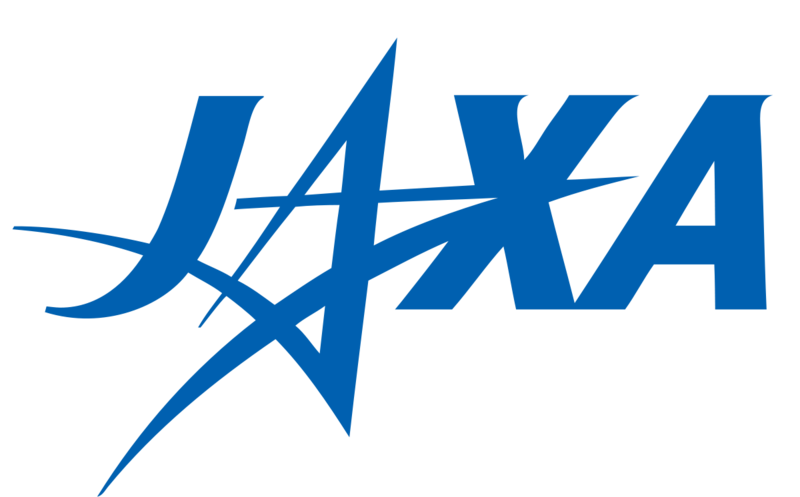 First off, there is a programme block from JAXA. JAXA kicks off our space agency coverage at 5.00 AM CET / GMT+2 live from Tokyo. The Japanese Space Agency is currently flying its Hayabusa-2 mission to asteroid Ryugu. The Principal Investigator of the mission Makoto Yoshikawa will give a talk about the mission and fill you in on the science behind it, its goals, expected results and what can be learnt from them. After some various programming, ESA will take over the channel with a segment live from the European Space Operations Centre – ESOC in Darmstadt, Germany. At 10:30 AM CET / GMT+2, ESA’s ESOC Centre in Darmstadt, Germany will host a 90 minute long live broadcast. 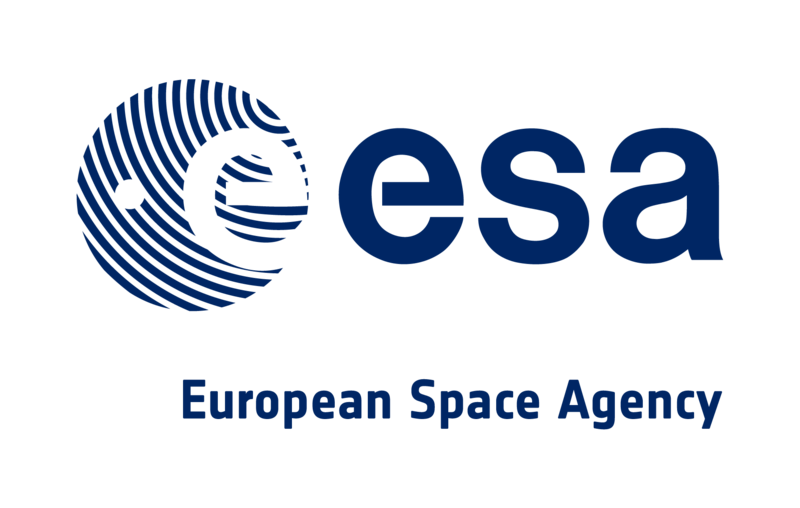 The programme will cover pretty much every topic of the European Space Agency’s relation to asteroids: Starting with the objectives of ESA’s NEO Space Situational Awareness (SSA) operations, our partner will follow up with a segment titled “Armageddon: fiction vs. reality”. Next, everything you need to know about ESA’s fly-eye telescope, the first in a future network that would completely scan the sky and automatically identify possible new near-Earth objects and expected to begin operating around 2018. The ESA live broadcast will be finished off with ESA observations from Tenerife, amateur observations, and a Q&A. This segment will be followed by the 6-hour Asteroid Day LIVE broadcast from Luxembourg. At NASA, every day is Asteroid Day, with NASA-funded projects accounting for more than 90 percent of worldwide efforts in asteroid detection and mitigation. This live one-hour special will explain how NASA finds, tracks and characterises near-Earth asteroids and how the agency is planning for planetary defense. In addition to the live content of JAXA, ESA and NASA, the University of Arizona and its Lunar and Planetary Laboratory are represented on the 24-hour broadcast as well, framing the Asteroid Day adventure with a show produced specifically for this purpose at 3.00 AM CET / GMT+2, only to return once more at 10.00 PM CET / GMT+2 with a 120-minute segment. The University of Arizona’s Lunar and Planetary Laboratory stands at the forefront of asteroid science. Besides leading NASA’s OSIRIS-REx Asteroid Sample Return Mission, UA/LPL also manages the world’s most active program to identify and track Near-Earth Objects (NEOs). Join us for a presentation by true pioneers on the asteroid frontier. I don’t know about you, but I’d say this is all pretty exciting stuff! I’m already slightly worried about the serious lack of sleep trying to watch all of these segments will come with. But hey, Asteroid Day is only once a year! Our complete 24-hour programme is available here! Keep coming by the Asteroid Day Live page for all the information you need conveniently in one place. For more information on how to watch our 24-hour broadcast, check out this previous blog post. And finally, here is the complete list of speakers for Asteroid Day LIVE from RTL City in Luxembourg, presented by Brian Cox.